Summerlin businesses, owners, and stakeholders are confronted with multiple challenges in attaining success and remaining competitive. You should not also have to deal with the complicated legal issues that require you to take time away from operating your company. Yet, if you do not address them, compliance, disputes, agreements, and other essential tasks can put your business at risk. We understand the complex issues you face in your business. Advising you in buyouts, mergers, acquisitions and audits. The legal requirements in establishing and operating any type of business are detailed and specific, and can prove challenging to even the savviest and most experienced business owner. 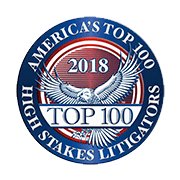 Our legal team has spent decades studying the various rules and regulations, and we have years of experience in applying them directly to specific cases. 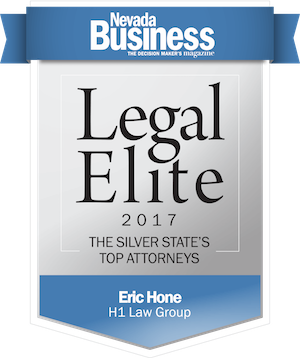 Whether you need guidance in establishing your business or representation in negotiations or civil litigation, H1 Law Group is here to help. 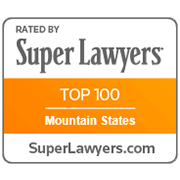 Reach out and contact our Las Vegas business lawyers today and request a consultation to discuss our qualifications and how we can be of service to you.